Karim Younes is an Israeli Arab terrorist imprisoned in Israel for kidnapping and murdering Israeli soldier Avraham Bromberg in 1980 together with his cousin Maher Younes. Younes was sentenced to life in prison, but his sentence was reduced to 40 years in 2012. Mahmoud Abbas just had Younes' family over for coffee. Fatima Barnawi is a Palestinian female terrorist who placed a bomb in a cinema in Jerusalem in 1967. The bomb failed to explode. Barnawi was sentenced to life imprisonment but was released in 1977, and was expelled to Egypt. Senior PLO leader Qadri Abu Bakr just had coffee with Barnawi in Cairo. Abbas has made no secret of his adoration for both these terrorists. In 2015, Abbas honored Fatima Barnawi with the Military Star of Honor, and in May 2017 he appointed murderer Karim Younes to the Fatah Central Committee. Now both terrorists have been honored again by PA leaders. 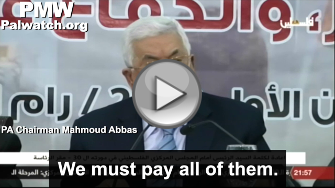 Abbas: "I say this to everyone - the salaries of our Martyrs, prisoners, and wounded are a red line. They [Israel] try by all means, and exert pressure by all means, and they continue to exert pressure: "It cannot be that you will pay." And they'll even deduct our money that's in their hands. They'll deduct from it the amount that we pay to the Martyrs. We have said that this is a red line and we will not allow [it]. From 1965 until now, this matter is sacred to us. The Martyrs and their families are sacred, [and so are] the wounded and the prisoners. We must pay all of them. 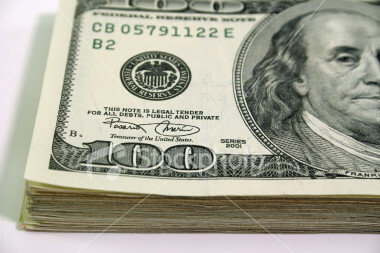 If one penny remains in our hands it is for them and not for the living." 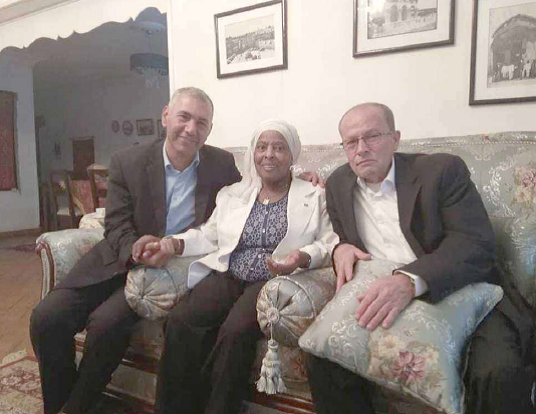 At his meeting with terrorist Barnawi - who is often honored by the PA as "the first female prisoner of the Palestinian revolution" - Director of PLO Commission of Prisoners' Affairs Qadri Abu Bakr said that he chose to visit Barnawi "to emphasize her position in the history of the Palestinian revolution." He expressed his "appreciation for her great sacrifice throughout her activity in the struggle as she never hesitated to do everything she could for the homeland." 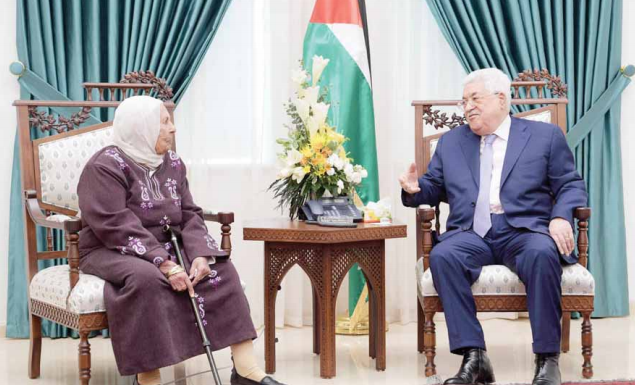 Abu Bakr said he is "proud of Barnawi and of all of the Palestinian female prisoners... whose acts of heroism had a central role in strengthening the unrelenting resolve for more than seven decades." The official PA daily also reported that Barnawi told Abi Bakr "many stories of heroism, sacrifice, and fearless self-sacrifice." 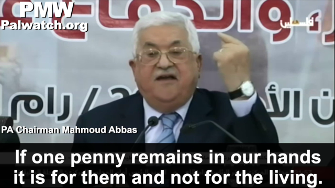 Like Abbas, Abu Bakr has vowed that salaries to imprisoned Palestinian terrorists won't be stopped, even if it comes to the "last penny." Headline: "The [PA] president welcomed the mother and brother of Fatah Movement Central Committee member prisoner Karim Younes: The prisoners' issue is a priority of the leadership, it is the entire people's issue"
"[PA] President Mahmoud Abbas met with the mother and brother of Fatah Movement Central Committee member prisoner Karim Younes (i.e., terrorist, murdered 1 together with an accomplice) at the [PA] presidential headquarters in Ramallah yesterday [Nov. 18, 2018]. The president took interest in the condition of prisoner Younes and of his comrades in captivity, and emphasized that the prisoners' issue is the entire Palestinian people's issue. He emphasized that the prisoners' issue is a priority of the Palestinian leadership, which is making every possible effort with the international institutions and organizations and with the international community in order to release them from the Israeli occupation's prison, so that they will take part in building the independent Palestinian state whose capital is East Jerusalem." Headline: "Abu Bakr begins his visit in Cairo with a meeting with released prisoner Barnawi"
Abu Bakr emphasized that he is proud of released prisoner Barnawi and of all of the Palestinian female prisoners... who were true partners alongside the Palestinian resistance members inside the prisons and outside of them, and whose acts of heroism had a central role in strengthening the unrelenting resolve for more than seven decades. Released prisoner Barnawi was born in Jerusalem in 1939. She was arrested in October 1967, after she placed a bomb in Zion Theater in Jerusalem. She was sentenced to life, but she only spent 10 years in captivity. She was released on Nov. 11, 1977, and expelled to Egypt." Fatima Barnawi Palestinian female terrorist who placed a bomb in a movie theater in Jerusalem in 1967. The bomb failed to explode. She was sentenced to life imprisonment but was released in 1977 after serving 10 years. In 2015, PA Chairman Mahmoud Abbas honored Barnawi with the Military Star of Honor.